The computer games market has been developing dynamically for decades. Over this time we’ve seen the rise and fall of many a giant of digital entertainment. In order to succeed, companies and the corporations linked with them had to make a product that were not only playable, but also recognizable by the players. In the beginning of the millennium it was achieved by then a relatively little known company Rockstar Games based in New York. The studio still enjoys a renown among the players all over the world. What were its beginnings like? The history of Rockstar Games officially started in 1998, when a group of enthusiasts earlier connected with Take-Two Interactive and BMG Interactive decided to set up their own publishing studio. People like Terry Donovan, Jamie King, Sam Houser and Dan Houser, then mostly unknown, are now recognizable legends of digital business. The experienced management of the company turns out to be crucial, and ambitiously realized its all-important goals. As early as a year later the production was enlarged by a studio in Canada. The process of developing the publisher has been continued there until today, and under the Rockstar label companies based outside the USA are still creating. 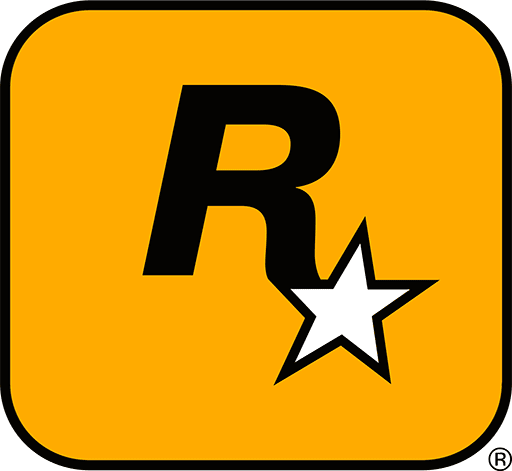 What distinguished Rockstar Games so much from amongst the competition? A few things. At the first glance, it will be the perfectly playable titles with interesting storyline. No player needs to be presented the legendary Grand Theft Auto Series, or the great Red Dead Redemption. Having fun with games from their workshop, the player gets utterly lost in the virtual world. The depth of the digital vision surrounds him and doesn’t let get back to reality. Everyone who experienced an adventure in the city of San Andreas will know what it’s all about. The games’ storyline is extraordinary and polished to the slightest detail. We can play a character that is kind and generous, but after getting bored with it we can become a common robber who makes trouble for himself and others. Moreover, it can be enjoyed by all owners of platforms such as Android, Fire OS, iOs, Microsoft Windows, PlayStation 2, PlayStation 3, Windows Phone, Xbox, and Xbox 360. This universality makes for the success of Rockstar Games publisher. But that’s not all. The studio has its own philosophy which is at the same time ingenuous and hard to pinpointed during the creative process. Namely, the final product has to a title which the Rockstar employees would like to play themselves. As a result we get a new genre of games that are addictive. Let’s have a look at the works that came from Rockstar Games. These games are remembered by the older generation of players. Perhaps the best known of the above is Grand Theft Auto Series. What made GTA renowned all over the world? We can easily say that practically every aspect of the product was suited to the needs of players who are hungry for adventure, and are fans of various genres of digital entertainment. In the Grand Theft Auto world there’s a place for a fan of action films, for those who appreciate original storyline, and for enthusiasts of car racing. In the game it’s even possible to be a stuntman who by means of scooters, motorboats, airplanes, motorbikes and countless other vehicles can make acrobatics, that are very hard to come by in other games. For money in the game we can buy not only apartments for our characters, but whole offices, hangars of airports! Resources spent in such way help us to build our own financial empire, which will make money for new models of cars, planes, and the possibility of tuning them. It considerably prolongs the game’s longevity. Incidentally, similar features are part of Red Dead Redemption whose action takes place in the Wild West. But more stress was put in it on the character’s story and on the immersion, which may be liked by RPG-oriented players. So far the series Grand Theft Auto with each edition brought in more to the gameplay. Those remembering the sight of two-dimensional characters and the city in the first part, will know how long is the metamorphosis that Grand Theft Auto has had. Since in the third part the world of GTA was moved to three dimensions, Rockstar Games has showed what it’s capable of. The city lives and breathes its own life. We can go past the passer-byes, listening to their funny comments, and the dark alleys of the city tempt the character with diverse, not necessarily legal activities. These are tweaks which raise the entertainment onto a new quality level. The history of Rockstar Games clearly shows it’s an out-of-the-ordinary publisher with a concept of itself and its products. 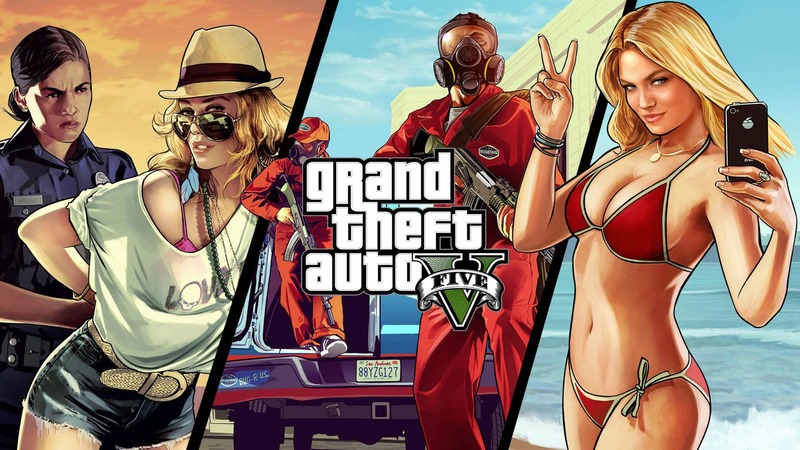 Players all over the world are already looking forward to what Grand Theft Auto VI will offer to them. Rockstar Leeds, Rockstar Lincoln, Rockstar London, Rockstar New England, Rockstar Toronto, Rockstar Vancouver (2002–2012), Rockstar Vienna.